Chiropractic is a health care profession that aims to maintain or restore good health through the proper alignment of the musculoskeletal system. In fact, the word chiropractic comes from the ancient Greeks, and means done-by-hand. Chiropractic doctors are able to diagnose and treat injuries and imbalances that affect your spinal column and your joints through an array of manual techniques and healing technologies. The results of specific chiropractic alignments can have a positive effect on other parts of your body as well, extending benefits to the nervous system and overall muscle and organ function. Like many people, you may associate a chiropractic treatment solely with “back cracking”, also known as manipulations, but chiropractic is about a lot more than that. 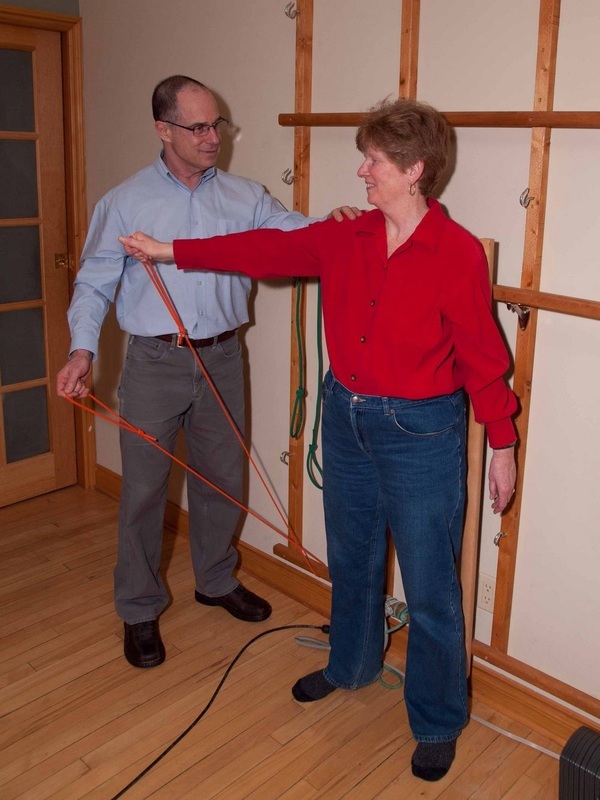 Chiropractors are also trained in preventive care, nutritional support, rehabilitative exercises, and radiology (x-rays). This broad scope of knowledge offers a unique perspective on whole-body health, and can provide you with insights and treatment plans that can take you towards an improved physical state. When you consider that virtually every professional sport organization employs a chiropractor to travel with its team for optimal athletic performance, you can begin to see how far -reaching chiropractic care really goes. Can a chiropractic session help you feel better? While occasional headaches or body pain is common, chronic pain is not normal. Relying solely upon medications to manage your pain only masks the problem, and often does very little to treat the source or cause of it. An assessment by your chiropractor can diagnose the cause of your discomfort. In addition to chiropractic treatment, rehabilitative exercises, nutritional counselling, and the use of healing technologies, Dr Boyne may refer you to other health-care practitioners, such as massage therapists, nutrition specialists or medical doctors to complement your therapy. Getting rid of chronic pain is not the only reason you may want to consult your chiropractor. Anyone wishing to improve their athletic performance, learn about optimum nutrition for their health goals, or simply sit more comfortably at work, can find out how with a visit to the chiropractor. 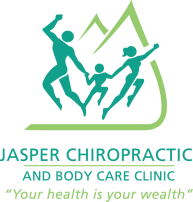 Find a chiropractor in your area by checking the Canadian Chiropractic Association or book an appointment here with Dr. Peter Boyne, and find out for yourself how much better your body can work for you!